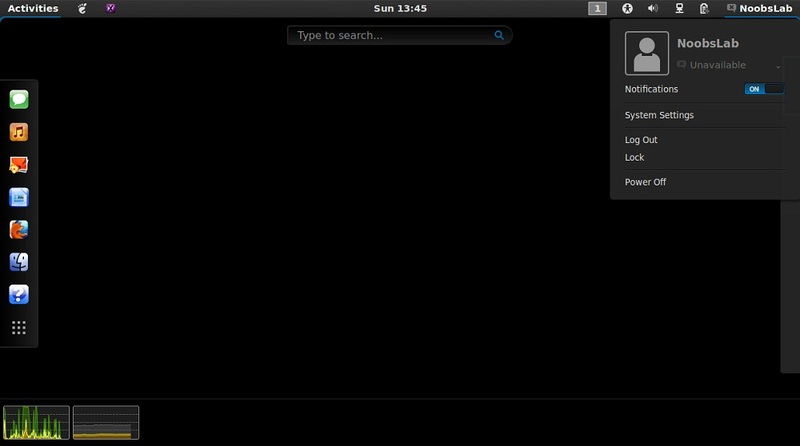 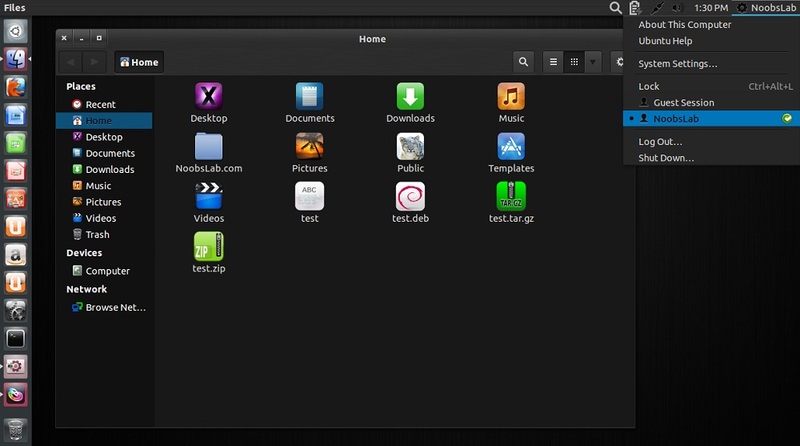 DeLorean-Dark for those who like dark themes, This theme is available for Gnome Shell+GTK 3.4/3.5/3.6/3.8. 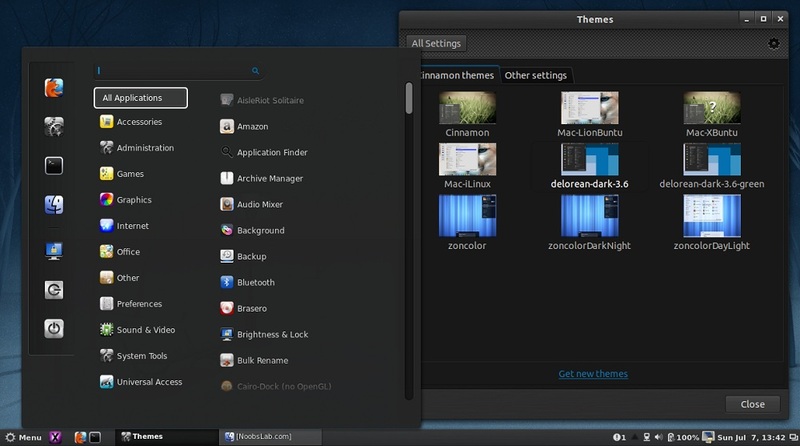 I tested this theme with Gnome Shell 3.8/3.6 + Gtk 3.8/3.6 and it works perfectly. 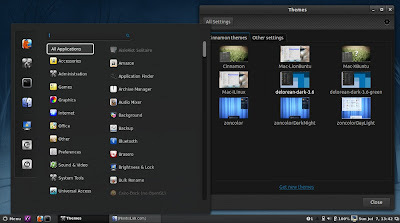 Theme developer released final version but there can be some bugs, if you found any bug report to developer via source link. 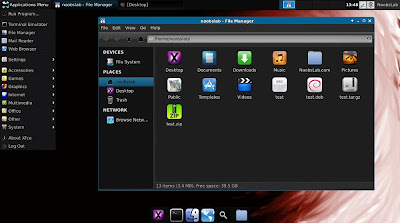 This theme is available in two colors blue and green, and it is also available for Xfce4, Cinnamon environments, Which is included in package and you can install it via ppa. 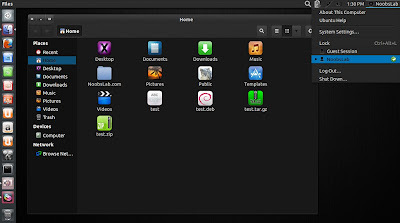 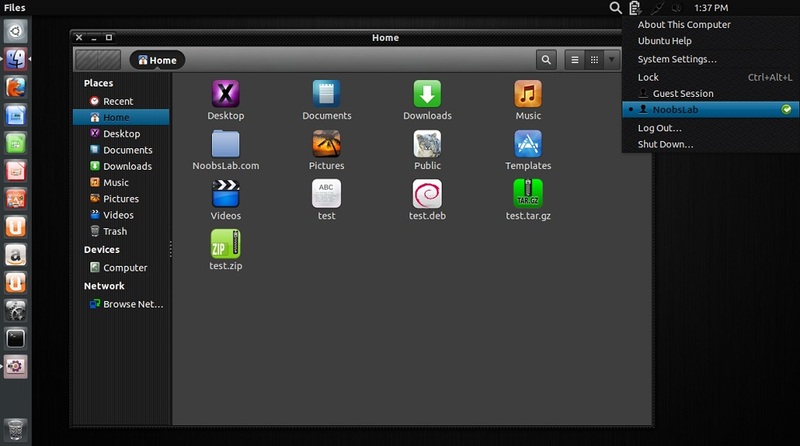 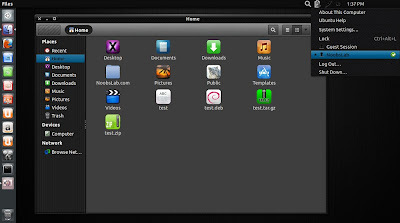 3rd: You can use Unity Tweak Tool, Gnome-tweak-tool or Ubuntu-Tweak to change theme/icons.